It’s an honor to be one of the speakers for the Cebu Blogging Summit 3.0 today, December 03, 2016 at IIOffice Cebu, Arinda V. Paras Building, Don Gil Garcia St., Cebu City. Cebu Blogging Summit aims to pool the best blogging authority to provide you un-biased and experience-based working knowledge to improve your blog. But before the event and as one of the speakers, we were given 5 questions to answer and allow me to divvy up with you, what are those questions and my answers as well. I will also be sharing with you my topic during my short talk. 1. When did you start blogging and what motivated you to blog? I started blogging last April 2015 with a shallow reason to just get myself busy. One thing that propels me to blog is the people whom I have inspired and have altered their perception about life in general that the world where we live is so big and we should explore whatever God has provided for us to see and enjoy, especially the natural scenery. 2. What will your talk be all about? I would love to spill the beans about our attitude toward our passion, how we value and respect ourselves in order to value and respect others as well. Being honest and kind to whatever we do in life, it may be in our passion for writing or things that are closest to our hearts the most. 3. For new bloggers, what do you normally say or do to them to inspire them? Write to inspire others, never write for fame and money, because when you write for money and fame you’ll get exhausted after months and years of blogging and you don’t earn and became famous. Your passion for writing will bring you far with the right attitude and mindset and you won’t end up empty at the end of the day, It’s something that makes you whole and complete as a blogger. Money and fame will come at the right time as your reward when you’re ready to embrace it. Focus on establishing your foundation first and your credibility as a blogger then you’ll reap what you sow. 4. 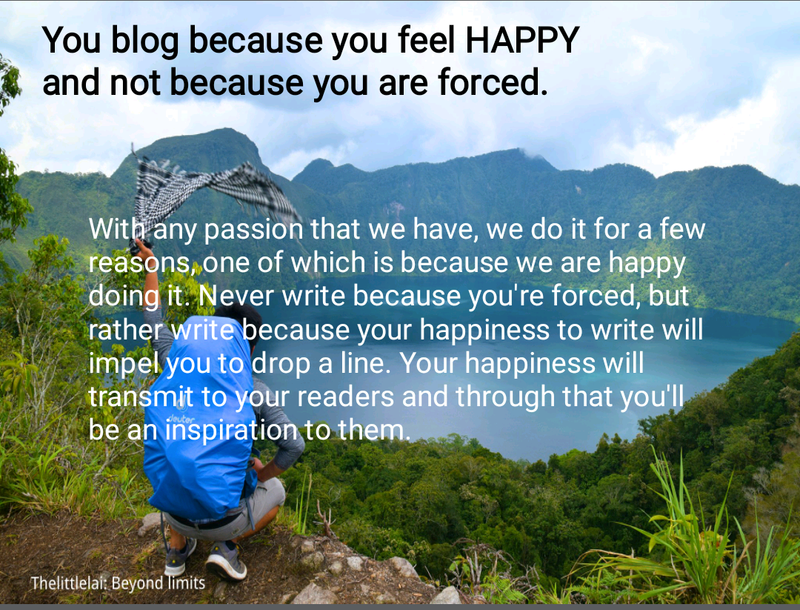 Personally for you, what is blogging? How had it changed your life, if ever? Blogging for me is an essential means to influence others for good and a powerful way of changing people’s lives with the intention to inspire and help people understand that life is not just about what they already know, but discovering the things they haven’t known. Blogging had changed me a heap, I now learned to explore the possibilities and have open the door to a lot of opportunities for me to grow and be an inspiration to others. 5. What special info would you like to be included in your bio? I may be small because of my physical existence, but I have a big heart to educate and inspire others through the things I do. I’m actually a frustrated singer and only my comfort room who have been constantly listening to my voice. 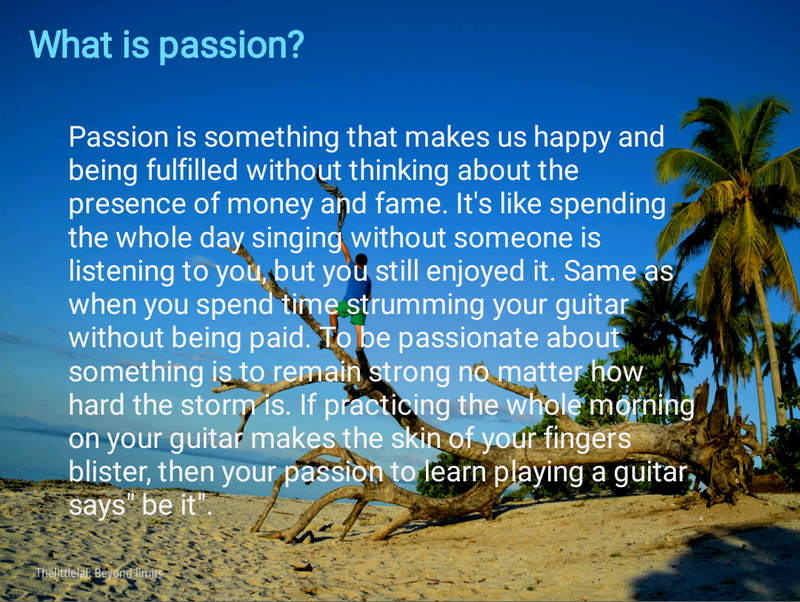 During the event, before I started talking about the attitude in blogging, I tackle first about what passion is all about in my own point of view. Previous Post: HIGATANGAN ISLAND: A less TRAVELED white sand bar to VISIT in BILIRAN. Next Post: TINAGO FALLS: Is it still a HIDDEN stunning WATERFALL in Naval, Biliran? I know you did great earlier brother. I am so proud of you and I know deep inside that you have influence and inspired others. I believe you have more than 5 things to say. I can swear bloggers can juice out a lot of blogging wisdom this early from The Little Lai 🙂 Yours is a truly inspiring journey in blogging. Let those itchy feet roam and your burning passion to inspire others so shine. Cheers! Hi, pwede na. I think you’re ready for network marketing. Kidding. Congratulations for being chosen as a speaker and sharer. I see this coming experience as nothing more than blogging, with the only difference in that you will be speaking rather than writing and publishing. But that is what blogging is anyway, talking in written form. More blessing will go your way, keep sharing, keep inspiring. This brought a huge smile to my face! 🙂 It must have been a very empowering experience to be one of the speakers. I enjoyed reading the answers to the questions that were given to you. My favorite would have to be #3– Write to inspire others, never write for fame or money. That is certainly one of my mantras! I also love how how you stated the importance of honesty in contents. I learned a lot! Would love to meet you one day! I hope it went greatly! I can so agree with the 5H attitude. I think that most people do blogging or youtube just because of the money (as if) and then because they don’t get rich in a heart beat they just quick. Nicely done you! Congrats!! This is a good post, Lai! Congratulations! Share more of your tips on successful blogging on your niche. I love to read more inspiring stories. First, congrats on being chosen as one of the speakers for this event. I am still waiting for that invitation to be invited myself in one of these blogger summits hahaha… Anyway, I definitely agree with agree about passion. There are many bloggers out there but what would really set you apart from the others is passion, not just with writing but blogging as a whole. You can definitely earn from blogging and if that is what a person wants, I am all for it. My only hope is that they won’t sacrifice quality over quantity, which is what some bloggers do nowadays. Congratulations on being a speaker on the summit. 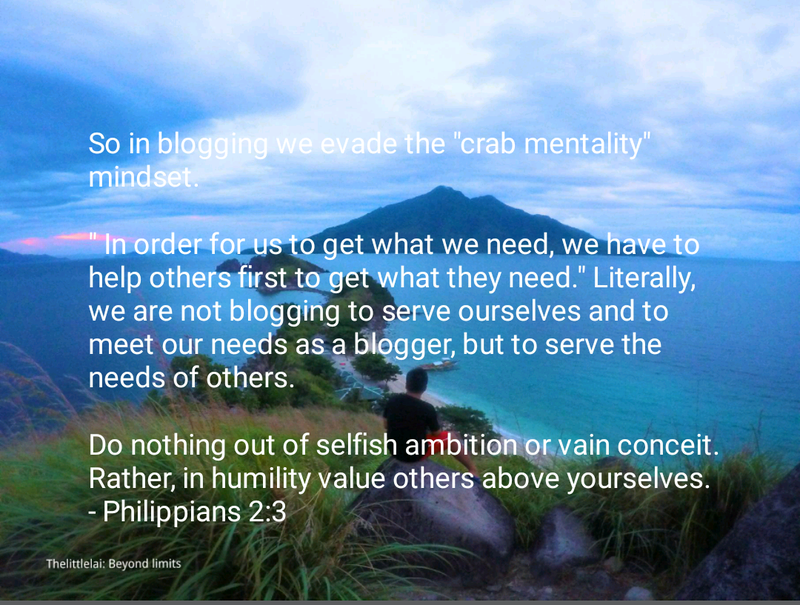 It’s great to know that Cebu has blogging summits too. Anyway, I like that what you taught are really practical. It’s also a great reminder to everyone no matter how long one has been blogging. I absolutely agree that being passionate about blogging requires having the initiative to learn new stuff. Personally, I never knew about SEO and other stuff before, but since I love what I’m doing. I took the time to learn it. Write to inspire others. I couldn’t agree more. It’s not about the money. It’s about having a passion you can’t ignore. It’s so great that you are a speaker. Well done. And i can imagine why. Your vision on blogging is great and very inspiring. True! Passion is what makes you happy. It’ll be the thing that’ll make you successful and happy and satisfied at the same time. And this happiness cannot be bought by anything, but can be shared. Interesting post Ariel. It’s great to see you doing so well. 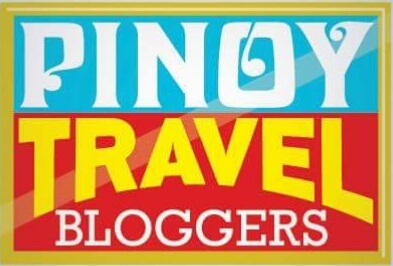 Is blogging a mainstream activity in the Philippines these days? Congratulations on being a speaker at the Blogger meet. A well-deserved honour, I am sure. I agree that writing should be propelled by passion. It should be for the pure purpose of writing and sharing experiences and not in search of fame or fortune. Congrats on being a speaker and all your success! I know how much work goes into blogging so you should be very proud! 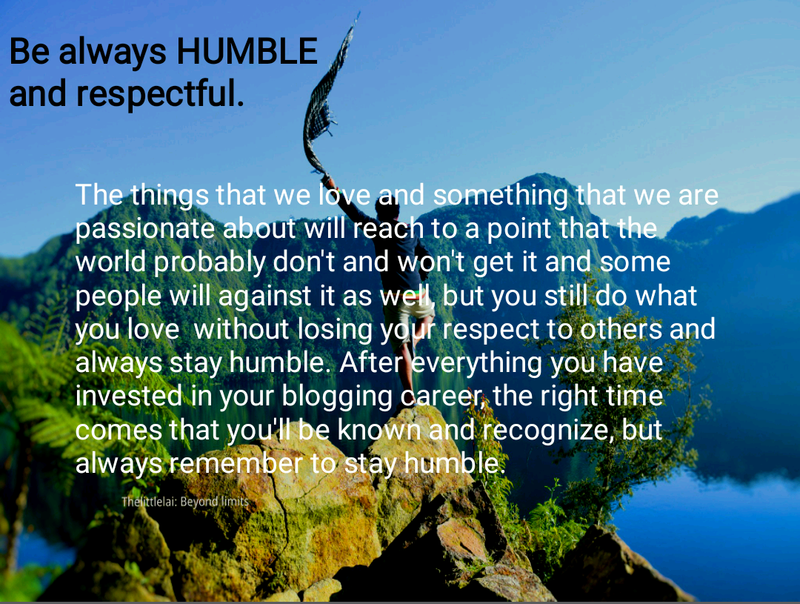 And I 100% agree with being humble about blogging. Good job, Padz! These are helpful tips! 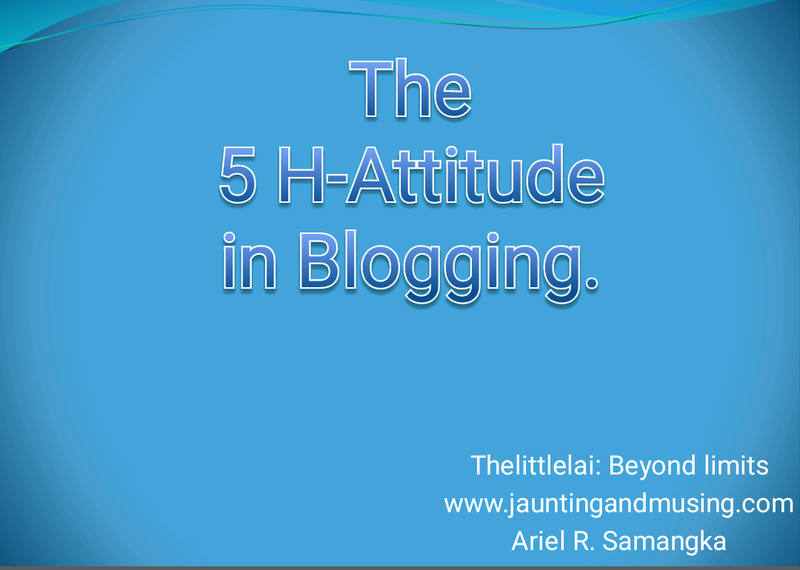 I don’t think it’s shallow at all for you to start a blog as a hobby or to keep yourself busy! I also agree that you shouldn’t write to become famous, you should write to inspire. Glad you are following your passions! Congrats on being a speaker! These are great tips to start and, most importantly, to continue blogging. It’s not as easy as it looks and we all need some encouragement and inspiration once in a while. Thanks for sharing these bits of inspiration. I’m relatively new to blogging and still trying to find my niche. It’s a lot of work, that’s for sure! 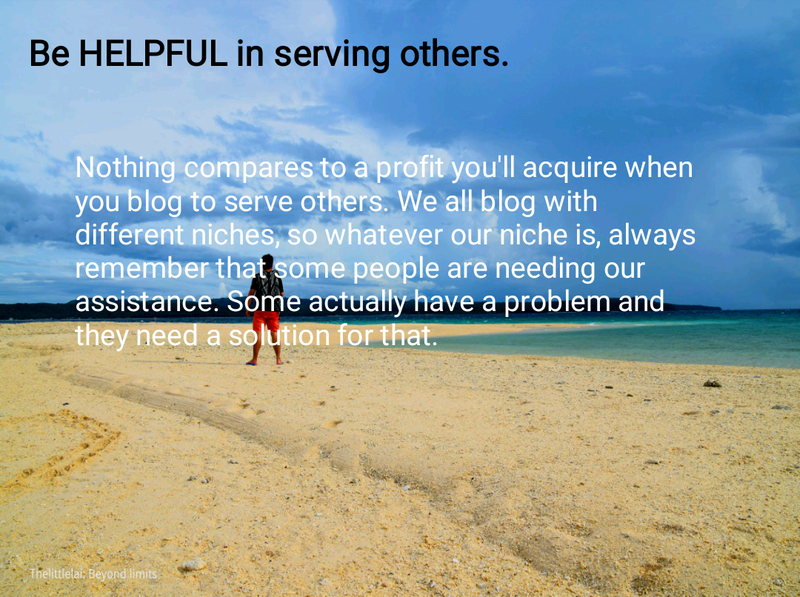 I love your mission to help others through your blog. That is really important and something many bloggers often forget. Congratulations on being able to share your knowledge with new bloggers and thank you for taking the time to be both an inspiration to travelers and bloggers. A great advice indeed! 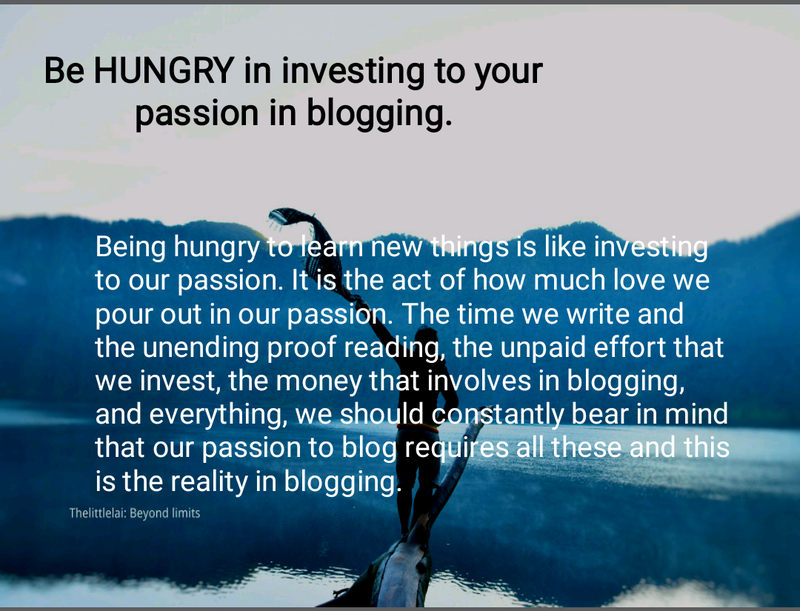 Being Happy and Hungry provides fuel so we’ll keep on blogging despite challenges. 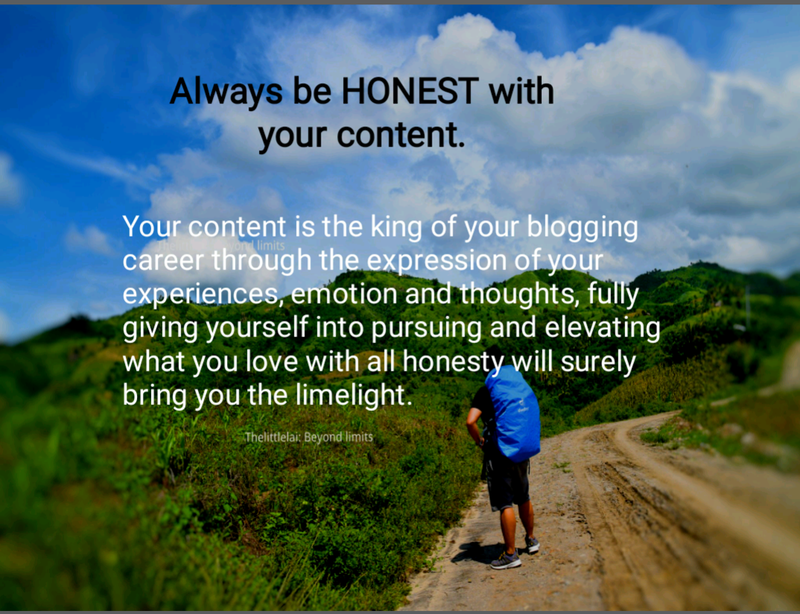 Being Helpful is the mission, Honesty in your content enhances reputation. 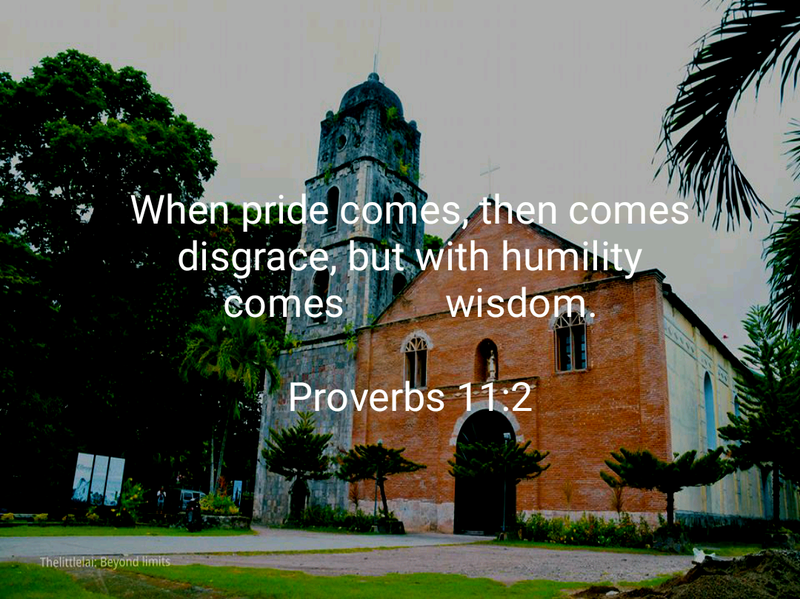 And being humble is the right attitude. I absolutely agree on being honest with your content. I believe that it is the very essence of our individuality – something that sets us apart from other travel bloggers. Great talk, Lai! Keep doing what you love. Blog because you feel being happy not being forced! I love this! hahaha. I missed the chance to hear such awesome topic with my bare ears because of conflicts of events. Congratulations for a great talk Master lai! Great Job! Expect more talks this year. Amazing words! The way you are passionate and are tenacious with your blogging has certainly helped inspire me and I believe most, if not, all of our fellow HIBsters. Keep up the great work! 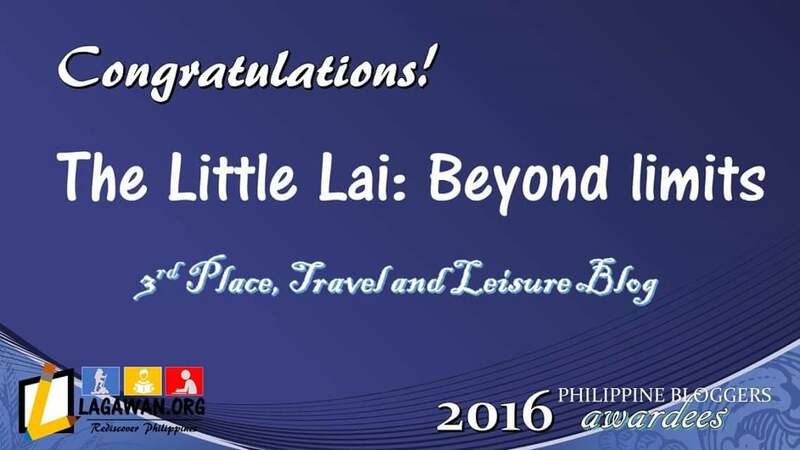 Lai, you’re definitely of the coolest, most active bloggers of today!